Coil Master again has hit a home run. I received my DIY3 kit a few days ago, and like the previous kit this has everything you need to start or continue building. Quality is top notch. 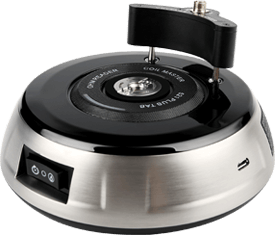 I’m also loving the new 521 mini. I compared with regular 521 tab as well as mods and it is dead on accurate. I highly recommend this to beginner or advanced builders! 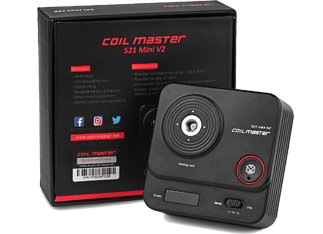 So I have the v2 coilmaster kit and it just saved my best friends cats life about five minutes ago. He got his jaw stuck on his collar and was choking so I grabbed regular jewelry clippers and they wouldn’t cut the collar off. I had remembered the clippers in the build kit and used them to save my best friends cat today. 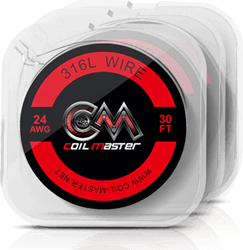 Thanks for the products coilmaster. I just started vaping about a month ago so this is my first DIY Coil tool kit and it is awesome! The tools are of excellent quality! I compared the 510 Tab with my Fluke multi meter and the 510 Tab is,dead on accurate. 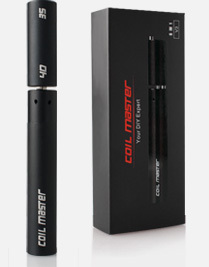 Thanks Coil-Master for making an excellent complete DIY kit at at very affordable price! Wonderful collection of things needed for 1st class coil builds! All materials in this kit are high quality & I am very pleased!! I have just got to where I can do rebuilds and I just got the V3 kit as a birthday gift and I like the fact that it comes with everything to start rebuilding. 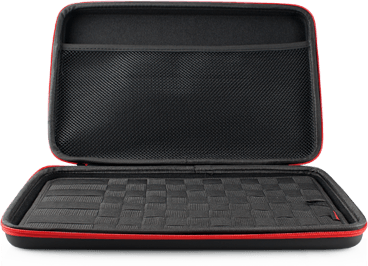 I do have a couple of complaints about the case and that is the reason for the four-star rating. While trying to get one of the screwdrivers out I bent the bit as I had to lift the handle at an awkward angle to get it out. 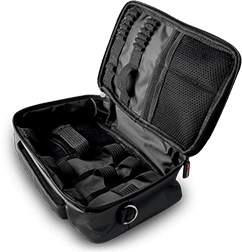 I would have liked a slightly larger case when using dual holding straps. I would also like to see a place to store a spare 18650 battery for the 521 Mini Tab. Perhaps these issues could be addressed in a V4 DIY Kit.